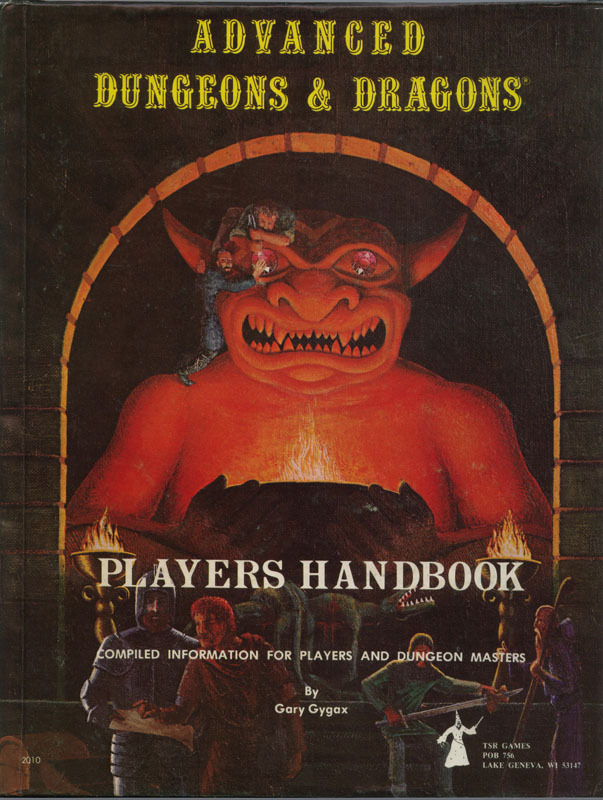 The Southern Illinoisian, the regional paper for Carbondale, Illinois, has listed an obituary for David A. Trampier, the artist responsible for defining the look of Advanced Dungeons & Dragons, from the first edition and onwards. Trampier was doggedly reserved throughout his life, to such an extent that most D&D fans know his work more than they know his name. He disappeared in 1988, leaving his ongoing comic D&D Wormy abruptly unfinished, and retired from illustration to drive a Yellow Taxi in Carbdondale, Illinois. This entry was posted in Uncategorized and tagged dungeons and dragons. Bookmark the permalink.